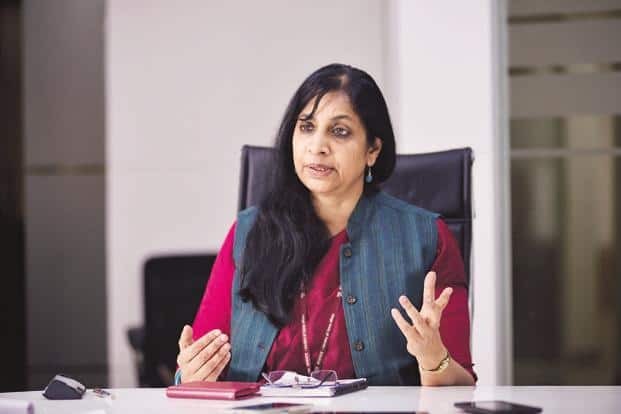 Aruna Sundararajan, secretary, Dept of Telecom, and Chairperson, Telecom Commission who recently announced the completion of phase 1 of National Optic Fiber Network, re-christened as BharatNet , will be speaking at India Digital Open Summit 2018. She also informed that with the completion of the first phase, 1.1 lakh villages are connected and are service ready, on 2.55 lakh kilometer high quality fiber that has been laid out. The event is hosted by Reliance Jio on 19th January in partnership with the Linux Foundation and supported by Cisco Systems. At this event, Reliance Jio will be working with the Linux Foundation to promote open source networking systems and platforms that will disrupt how enterprise and service providers will deliver services in the future. The summit is a one-day event at the Reliance Corporate Park in Navi Mumbai and will include keynotes from eminent technology and policy leaders from all around the world. “These keynote speakers will set the roadmap for defining the future of an open source and open platform for digital India, fostering and supporting continuous innovation, security, and entrepreneurialism enabling creation of India’s new generation Digital Platforms,” the company said in a statement. Aruna Sundararajan to Address at India Digital Open Summit 2018 0 out of 5 based on 0 ratings. 0 user reviews.